Very few artists need a proper introduction as their name alone speaks for itself and connotes veteran status. Behrouz is easily recognized both on the Burning Man playa where he has held a highly coveted residency on the Robot Heart bus and is well known all over the world having been a household name for those who truly know what's up for well over two decades now. An artist who has seen nearly every inch of the globe as he has shared his music with millions from continent to continent, his name and reputation proceeds him. 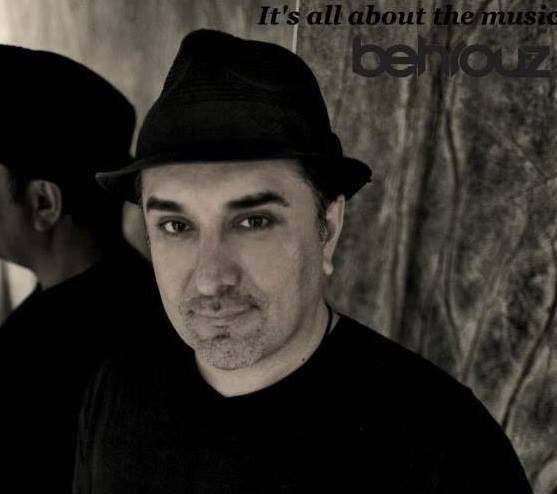 A DJ's DJ in every sense of the word, Behrouz is a favorite amongst many of the most talented artists and producers on the planet. He is a true story teller and a magician behind the decks evoking powerful emotions through his sound. 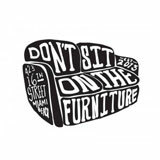 In addition, BEHROUZ is not only the owner & curator of Do Not Sit On The Furniture but holds residencies from Ibiza to Miami and everywhere in between. He is most famous for touching the hearts of listeners and leaving their spines tingling with his emotive selections of deep house all the way ranging to romantic techno, as he likes to call it!